This property is unavailable at this time. 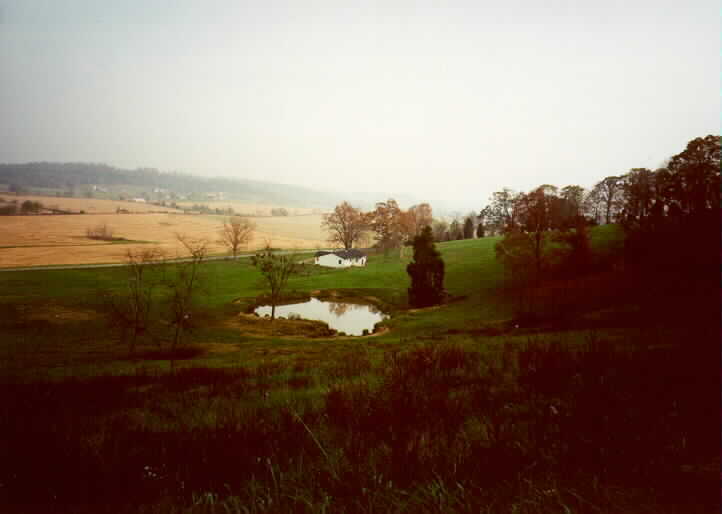 Gorgeous view of rolling countryside. Close to Fort Knox. 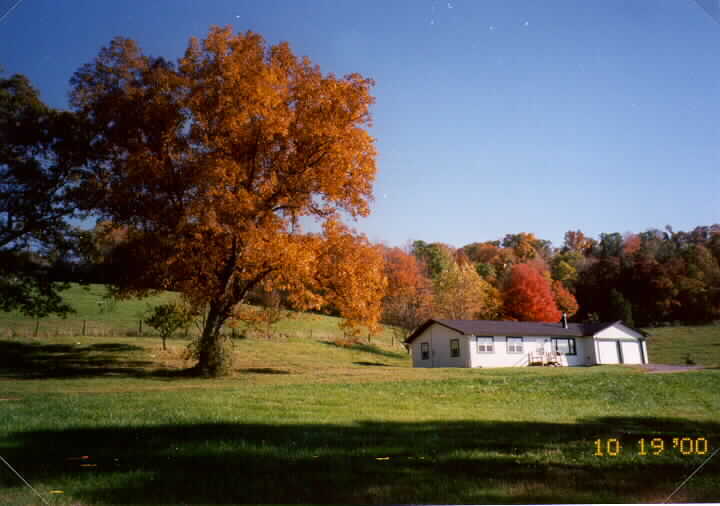 4 bedroom, 2 bath frame ranch on one acre lot. Living room has fireplace with gas logs. Central air. 2 car attached garage. 1600 square feet plus garage. $995 per month. Ask about military discount. Fort Knox. Ideal off base housing. is in background to the right of the photo.